Moving offices can be a wonderful thing. You’ll get a lovely new office, perhaps with a better view, and there will be lots more space for meetings and new staff. But moving can also be a real headache. So much of a headache, that according to a new survey, 70% of office managers would rather put it off altogether and tolerate the pain of staying put in old premises. We can’t promise that your desks and chairs will all fit perfectly and that nobody will complain. What we can do is ensure your IT system moves with you in the easiest and most hassle-free way possible. Technology has moved on dramatically in the last 5 years. 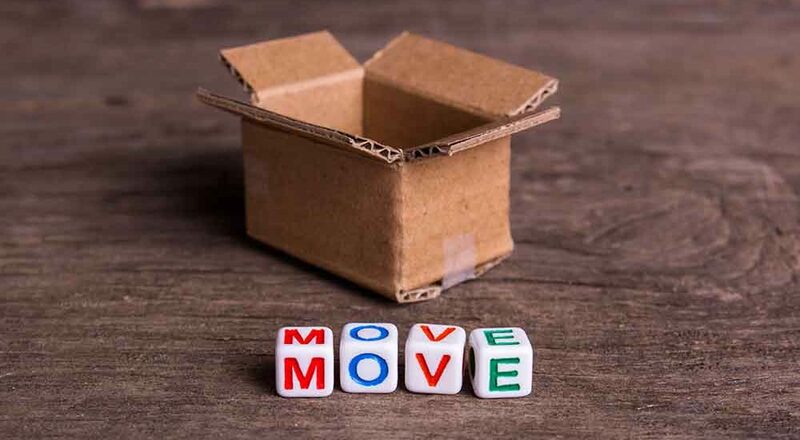 You need to make sure that yours is fit for purpose, and flexible enough to make a big move easier. So, even if you’re all sitting on boxes wondering where the removal lorries have got to, you’ll be able to get on with answering emails and dealing with those all-important orders.